Updates: Innisfail-Sylvan Lake and Fort McMurray-Conklin by-elections. Jane Stroud expected to seek NDP nomination. Photo: Christine Moore, Gayle Langford, Laila Goodridge and Jane Stroud. The United Conservative Party has announced the nomination period to choose a candidate for the upcoming Innisfail-Sylvan Lake by-election. The deadline for candidates to enter the nomination contest is April 16 and a vote will held on April 28. The by-election must be called by August 5, 2018. Seven candidates have now entered the race to replace UCP MLA and UCP Rural Crime Task Force member Don MacIntyre in the central Alberta district of Innisfail-Sylvan Lake. MacIntyre resigned in February 2018 after he was charged with sexual assault and sexual interference. He was first elected as a Wildrose MLA in 2015. Christine Moore – Councillor in Red Deer County representing the area between Sylvan Lake and Red Deer city limits. She ran in the 2015 election as the Progressive Conservative candidate in Red Deer-North where she placed third with 22 percent of the vote behind New Democrat Kim Schreiner and Wildroser Buck Buchanan. Joel Loh is vice-president of Regulatory Affairs & public relations at Simba Industries Transload Ltd. and affiliated with something called the Committee for Proud Alberta Fair Trade Oil (editor comment: I’m not sure they understand the definition of Fair Trade). Loh served as the president of the Canadian Alliance association in Calgary-Southwest in the early 2000s. He was disqualified from running for the Alliance nomination in Calgary-Centre ahead of the 2004 election, according to a 2003 report from the Calgary Herald. Victor Sloboda is a plumbing and gas inspector with the City of Red Deer. The only other party to nominate a candidate thus far is the Reform Party, which will be represented by its leader, Randy Thorsteinson. Another by-election will need to be called in the Fort McMurray-Conklin district following the resignation of UCP MLA and former Wildrose Party leader Brian Jean. 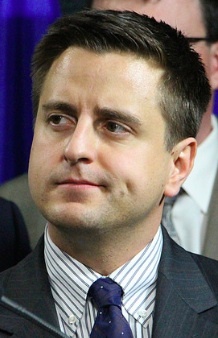 Jean was first elected as MLA for this district in 2015 and served as Leader of the Official Opposition Wildrose Party from 2015 until 2017, when he stepped down to join the UCP leadership contest. 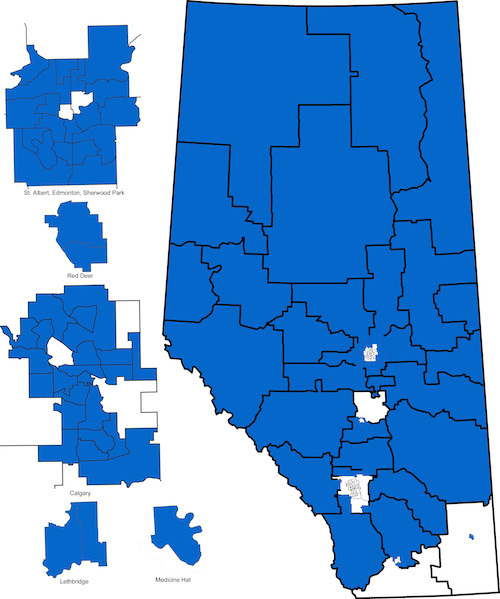 The district was first created in the 2012 election from the southern and eastern half of the formerly larger Fort McMurray-Wood Buffalo district. Jean was first elected in 2015 with 43 percent of the vote ahead of New Democrat Ariana Mancini with 30 percent and PC MLA Don Scott with 22 percent (Scott was elected Mayor of Wood Buffalo in October 2017). Sources tell this blogger that Wood Buffalo Municipal Councillor Jane Stroud is planning to seek the NDP nomination to run in Fort McMurray-Conklin by-election. Since 2010, Stroud has represented Ward 4, which includes the communities of Gregorie Lakes Estates, Anzac, Janvier and Conklin. She was named a ‘Woman of Inspiration’ by Girls Inc. of Northern Alberta in 2017. Laila Goodridge has worked as a political staffer in Calgary, Edmonton and Ottawa. She was director of field operations for Jean’s UCP leadership campaign in 2017. Goodridge was the Wildrose candidate in Grande Prairie-Wapiti in the 2015 election where she placed third behind PC incumbent Wayne Drysdale and New Democrat Mary Dahl. Elizabeth Keating is a Family Court Counsellor in Fort McMurray. 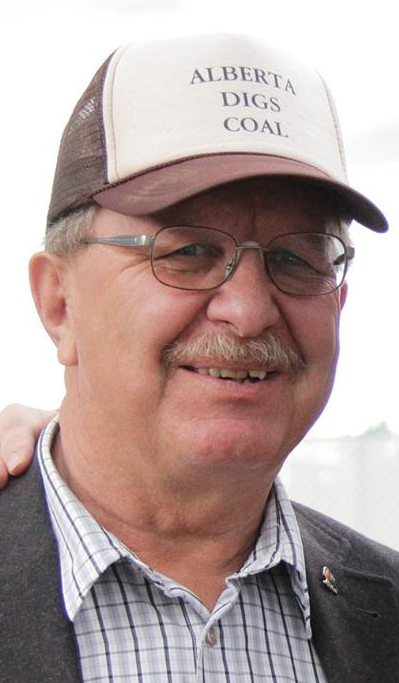 Phil Meagher is Wood Buffalo’s longest-serving councillor. He was first elected to Wood Buffalo Municipal Council in 1995 and was re-elected to his eighth term in office in October 2017. He is the chief deputy superintendent of the Fort McMurray Public Schools. 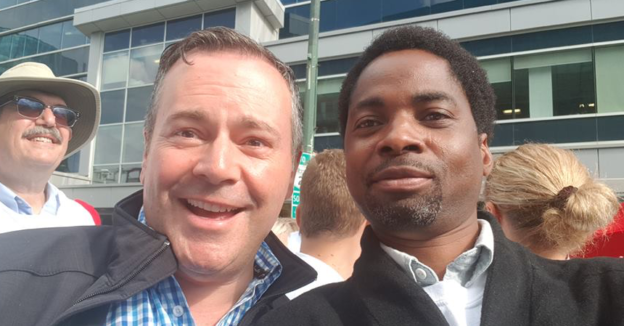 Goodridge and Meagher were considered potential candidates for the Conservative nomination in the 2014 by-election that was held to replace Jean when he resigned from federal politics in 2015. 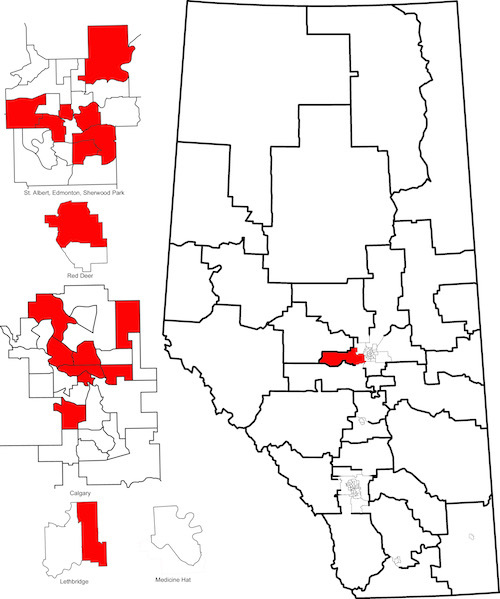 Unlike Innisfail-Sylvan Lake, which is largely untouched by the boundary redistribution, this district will be significantly redrawn when the next election is called, with most of the district’s population becoming part of a new Fort McMurray-Lac La Biche district. 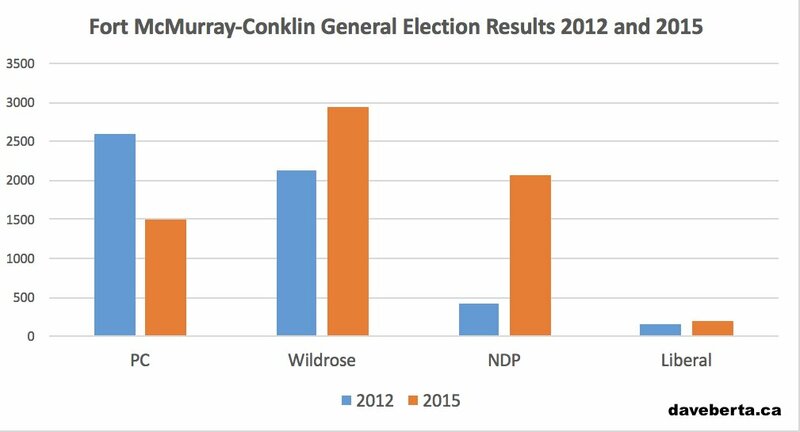 Results of the 2012 and 2015 elections in Fort McMurray-Conklin. This entry was posted in Alberta Politics and tagged Alberta NDP, Ariana Mancini, Brian Jean, Buck Buchanan, Christine Moore, Committee for Proud Alberta Fair Trade Oil, Devin Dreeshen, Don Scott, Elizabeth Keating, Fort McMurray-Conklin, Fort McMurray-Conklin by-election, Fort McMurray-Lac La Biche, Gayle Langford, Innisfail-Sylvan Lake, Innisfail-Sylvan Lake by-election, Jane Stroud, Joan Barnes, Joel Loh, Kim Schreiner, Laila Goodridge, Mary Dahl, Mike Walsh, Phil Meagher, Randy Thorsteinson, Red Deer-South, Reform Party of Alberta, United Conservative Party, Wayne Drysdale on April 7, 2018 by Dave Cournoyer. MP Brian Storseth and Sun News talking head Ezra Levant. With a provincial election expected in the next few months, the 43-year long governing Progressive Conservatives are expected to have all their candidates nominated by the end of March 2015 and be in a position to trigger an election soon after. The opposition parties are far behind in the candidate selection process. The Progressive Conservative nomination in Lac La Biche-St. Paul-Two Hills took a strange twist last week. The Lac La Biche Post reports that Brian Storseth, who is retiring from an unremarkable three-terms as a Conservative backbencher Member of Parliament in Ottawa, is seeking the PC nomination and his late candidacy came as the local PC nominating committee was thrown out over closing nominations too early. According to the Post, in the nomination contest Mr. Storseth is facing his own step-mother Joanne Penner, former Lakeland County councillor Jeff Dechaine, current St. Paul Mayor Glenn Anderson, and St. Paul area school board executive Darrell Younghans. The current MLA for this constituency is Wildroser Shayne Saskiw, who is the husband of Shannon Stubbs, the Conservative candidate replacing Mr. Storseth in the next federal election. Banff-Cochrane: Registered Nurse Cam Westhead is seeking the New Democratic Party nomination. Mr. Westhead is also a district representative with United Nurses of Alberta. Calgary-Bow: Two candidates are seeking the PC nomination to replace retiring MLA Alana DeLong. Former City Council candidate Chris Harper and lawyer Byron Nelson will contest the nomination scheduled for March 7, 2015. Mr. Nelson was seeking the PC nomination in Calgary-Fish Creek until Ms. DeLong announced her retirement. On Dec. 4, 2014, Mr. Harper announced that he had left the PC Party because of Premier Jim Prentice‘s approach to Gay-Straight Alliances in Alberta schools. It appears he has now rejoined. Calgary-Cross: Jesse Minhas and Dan Sidhu are seeking the PC nomination to replace retiring MLA Yvonne Fritz. Ms. Fritz was first elected in 1993. 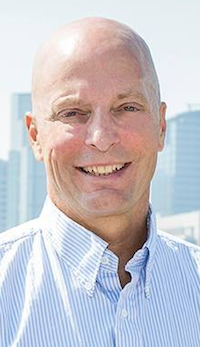 Calgary-Mountain View: Former PC MLA Mark Hlady will challenge Jean-Sebastien Rioux for the PC nomination. 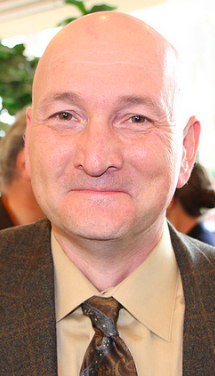 Mr. Hlady served as MLA for this constituency from 1993 until 2004, when he was unseated by current Liberal MLA and interim party leader David Swann. Edmonton-Glenora: Philipia Bates Renouf, a judicial clerk in Alberta’s Department of Justice and a former Vice-President of the Alberta Union of Provincial Employees, will challenge Public School Board Trustee Sarah Hoffman for the NDP nomination in Edmonton-Glenora. Edmonton-McClung: Realtor Lorne Dach will represent the NDP in the next election. This will be Mr. Dach’s fourth time standing as the NDP candidate in this southwest Edmonton constituency. 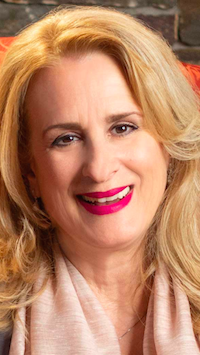 Edmonton-Meadowlark: Former Globe & Mail reporter Katherine O’Neill is seeking the PC nomination in this west Edmonton constituency. Ms. O’Neill’s mother-in-law, Mary O’Neill, served as PC MLA for St. Albert from 1997 to 2004. 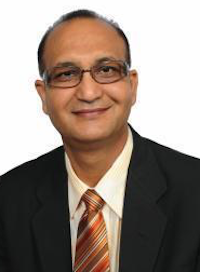 Former Liberal leader Raj Sherman currently represents this constituency and is not seeking re-election. Edmonton-Riverview: University of Alberta Nursing Professor Dr. Donna Wilson is seeking the Liberal nomination in Edmonton-Riverview. Dr. Wilson placed fourth as the Liberal candidate in last year’s Edmonton-Whitemud by-election. The Liberals represented Riverview from its creation in 1997 until 2012, when former leader Kevin Taft retired from politics. 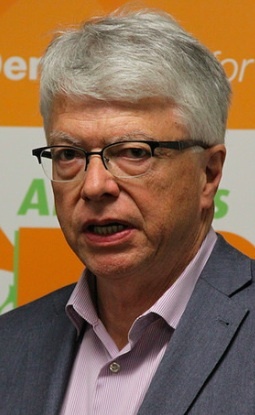 Edmonton-Whitemud: NDP candidate Bob Turner is seeking a rematch against Health Minister Stephen Mandel in Edmonton-Whitemud. The University of Alberta doctor placed second in the September 2014 by-election with the NDP’s best-ever showing in that constituency. Lethbridge-East: Former Lethbridge County Reeve Lorne Hickey will challenge Tammy Perlich for the PC nomination. 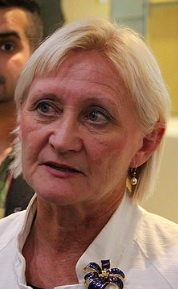 Mr. Hickey was defeated by Liberal-turned-PC MLA Bridget Pastoor in the 2012 PC nomination. Ms. Pastoor is not seeking re-election. Medicine Hat: Former Alderman John Hamill, 77, and realtor Jeff Lanigan will challenge Wildrose-turned-PC MLA Blake Pedersen for the PC nomination. Olds-Didsbury-Three Hills: Olds Town Councillor Debbie Bennett and former Mountain View County councillor Ron Richardson joined Olds Councillor Wade Bearchell in the PC nomination race. Wildrose-turned-PC MLA Bruce Rowe is not seeking re-election after one-term in office. Red Deer: Red Deer County Councillor Christine Moore is seeking the PC nomination in Red Deer-North and Red Deer College Business Dean Darcy Mykytyshyn is seeking the PC nomination in Red Deer-South. Rimbey-Rocky Mountain House-Sundre: Wildrose-turned-Independent MLA Joe Anglin and ATB employee Tammy Cote will face former Lacombe County reeve Terry Engen for the PC nomination. Strathmore-Brooks: Former lobby group spokesperson Derek Fildebrandt has been acclaimed as the Wildrose candidate. 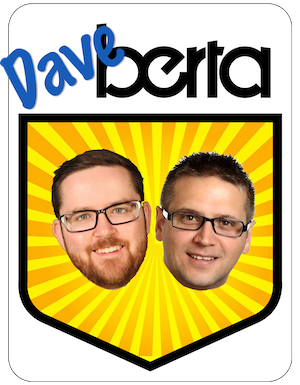 The following PC candidates have been acclaimed: Terry Rock in Calgary-Buffalo, Jason Luan in Calgary-Hawkwood, Ric McIver in Calgary-Hays, Mike Ellis in Calgary-West, Diana McQueen in Drayton Valley-Devon, Stephen Mandel in Edmonton-Whitemud, Don Scott in Fort McMurray-Conklin, Wayne Drysdale in Grande Prairie-Wapiti, Ian Donovan in Little Bow and Frank Oberle in Peace River. This entry was posted in Alberta Politics and tagged Banff-Cochrane, Blake Pedersen, Bob Turner, Brian Storseth, Bridget Pastoor, Bruce Rowe, Byron Nelson, Calgary-Bow, Calgary-Cross, Calgary-Fish Creek, Calgary-Mountain View, Cam Westhead, Chris Harper, Christine Moore, Dan Sidhu, Darcy Mykytyshyn, Darrell Younghans, David Swann, Debbie Bennett, Derek Fildebrandt, Donna Wilson, Edmonton-Glenora, Edmonton-McClung, Edmonton-Meadowlark, Edmonton-Riverview, Edmonton-Whitemud, Glenn Anderson, Jean-Sebastien Rioux, Jeff Dechaine, Jeff Lanigan, Jesse Minhas, Joanne Penner, Joe Anglin, John Hamill, Katherine O'Neill, Kevin Taft, Lac La Biche-St. Paul-Two Hills, Lethbridge-East, Lorne Dach, Lorne Hickey, Mark Hlady, Mary O'Neill, Medicine Hat, Olds-Didsbury-Three Hills, Philipia Bates Renouf, Raj Sherman, Red Deer-North, Red Deer-South, Rimbey-Rocky Mountain House-Sundre, Ron Richardson, Sarah Hoffman, Shannon Stubbs, Shayne Saskiw, Stephen Mandel, Strathmore-Brooks, Tammy Perlich, Tamy Cote, Terry Engen, Wade Bearchell, Yvonne Fritz on February 8, 2015 by Dave Cournoyer.